Join other parents for an educational and inspiring time preparing for your new baby’s birth and to celebrate your family to be. The presence and support of a woman's partner is a powerful aid to labor and delivery. Dedicated practice of relaxation, positioning and breathing can make all the difference to your birth experience. 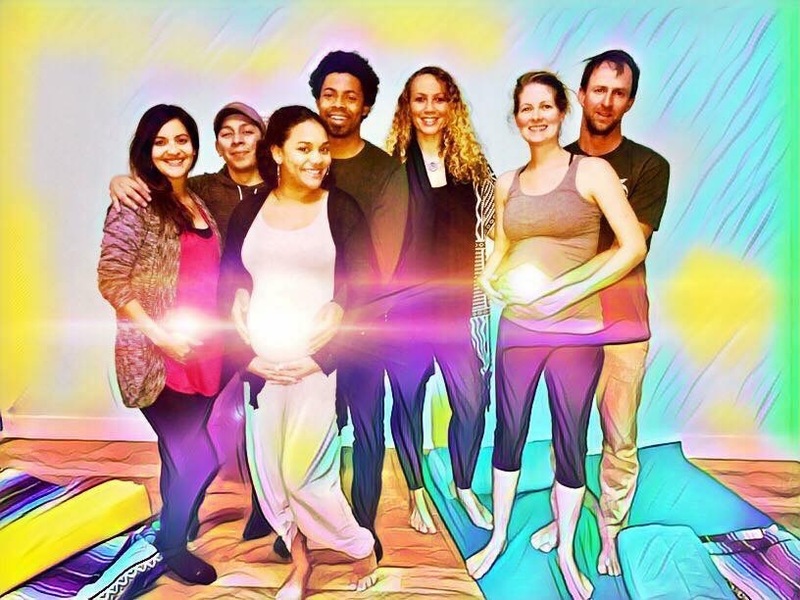 Through effective mind/body techniques, this workshop will give parents the power to create a loving and calm childbirth experience.